Bloomsbury Publishing PLC, 9781599900247, 32pp. 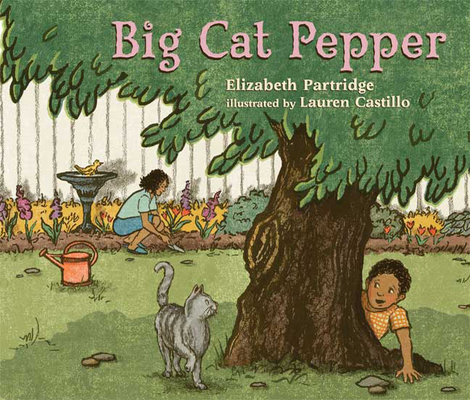 Big Cat Pepper has always been a part of the family. But he seems to be sleeping more and more. And then one day he just doesn't wake up again. "His spirit lives forever," the boy's mother tells him gently. Heartbreaking and heartwarming at the same time, the complex issue of death for young readers is addressed here in a loving, accessible way.